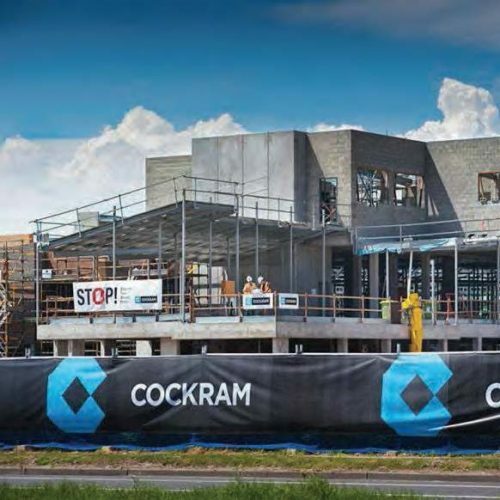 Signage represents an important means for your business or message to be noticed. 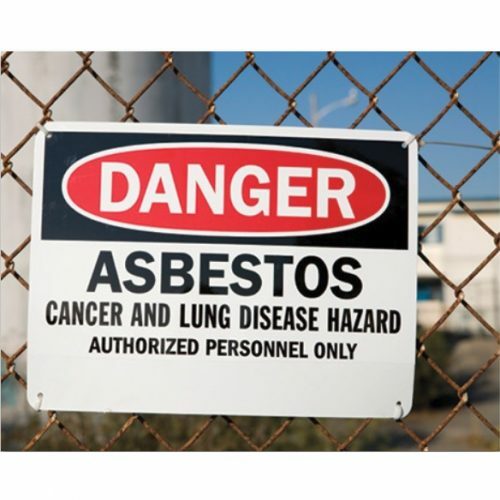 Our vast experience with the production and printing of signage guarantees the results you desire for your business. 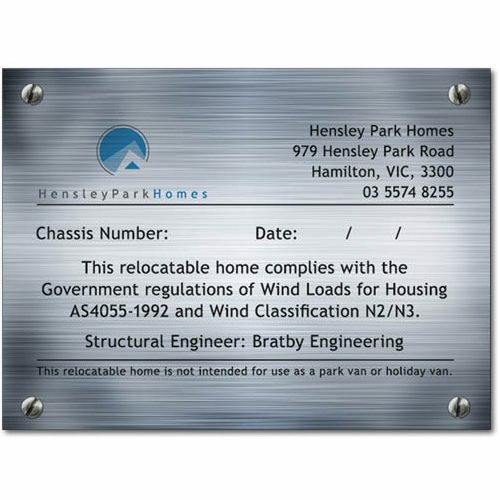 We can provide an array of premium quality, custom signage solutions in a range of formats including coreflute, image board, banners, self-adhesive signs, plaques and of course PVC, poly and metal signs. 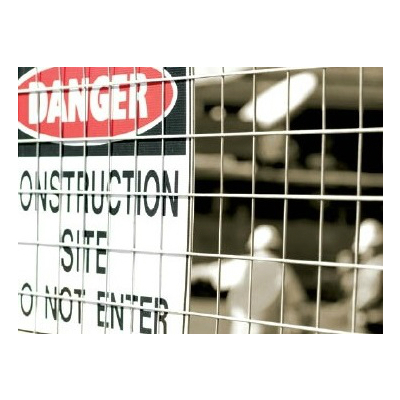 A sign may be required for safety or legal purposes and we also are adept in the production of signs to suit many safety and site requirements and all customisable to suit your specific needs. Signage usually requires attachments to make it effective – we have the capacity to supply eyelets, welded edging, rope insertion and sewn edges as required. 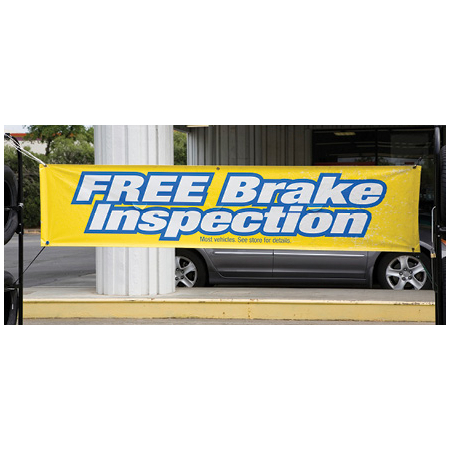 The fastening and securing of a banner or sign needs to be considered carefully to ensure the longevity and benefit of the sign. 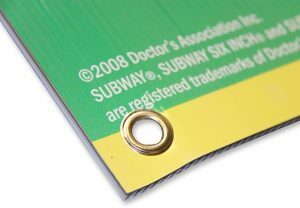 We can attach eyelets to the corners of the sign to be certain that the sign will be securely fastened for the desired period. 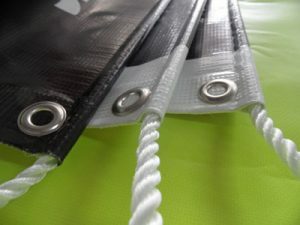 An alternative edging method is to sew the edge – a simple hemming action with durable, strong thread will ensure that the edge is certain to be secured. In many situations we supply ropes to custom lengths and widths. 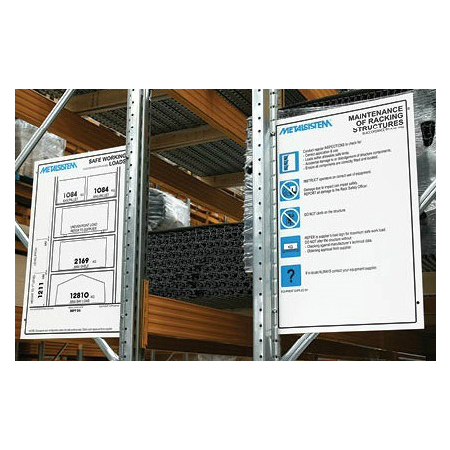 These can be pre-attached to a banner or sign and provide a simple means of installation – just unroll and attach the sign where required!